The Tides Estate is ready to help you celebrate your special day in style. Our catering venue is the finest and most modern catering venue in our area. 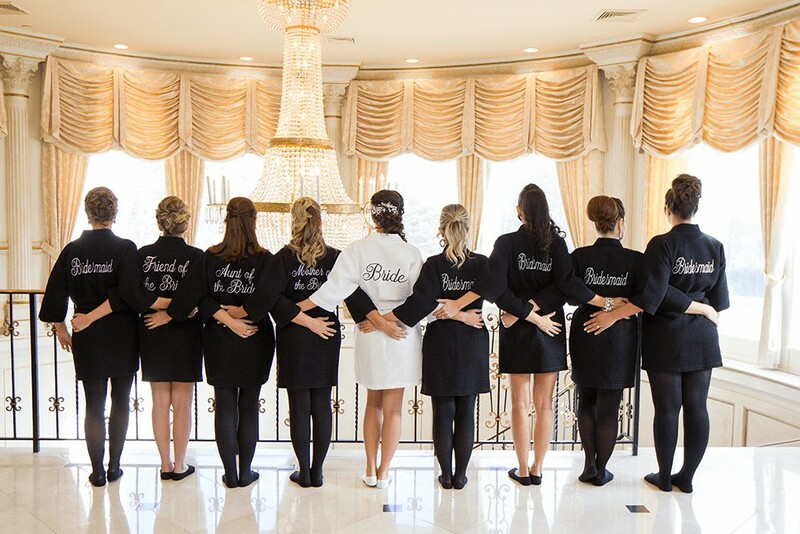 Our staff delights in giving each bride and groom the special, undivided attention they deserve… from the moment they arrive until the final guest leaves. Let us take care of every detail for you. We promise, you won’t be disappointed! Please click on menu sampling for our fine cuisine menu. Catering options are as far from the ordinary as your imagination will allow! Be sure to tour the estate too. See all that we offer to make your wedding at The Tides Estate the memorable experience it should be. Seven acres of romantic gardens await you, ideal for photographs and romantic outdoor ceremonies. 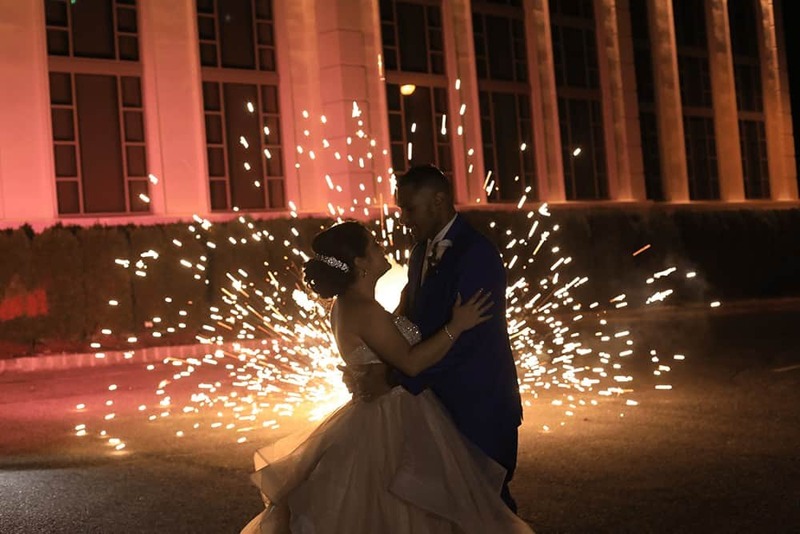 Contact one of our Professional Banquet Managers for more details and a private tour to help you plan for your special day. We would love to have you in for a private tour of our location!